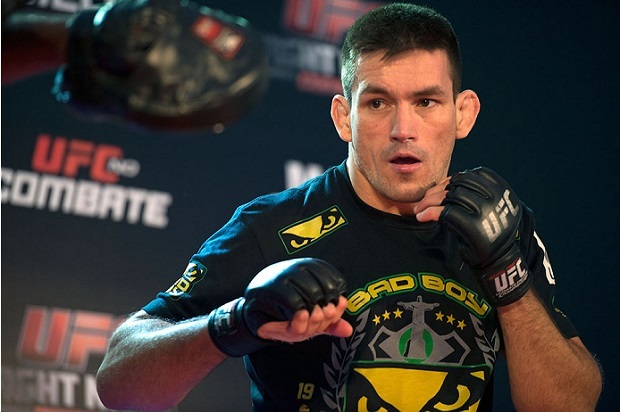 Demian Maia had a very cool interview just recently- he spent some time with the girls of the Mat Therapy Podcast. There he got the chance to answer the burning question in the minds of all jiu-jiteiros watching the UFC: How come it’s taken so long for him to get a title shot. Maia went on the Mat Therapy Podcast and shared quite a few interesting tidbits about life, fighting and jiu-jitsu.